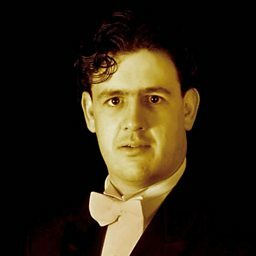 Rhys Meirionis a Welsh opera and classical singer (tenor). 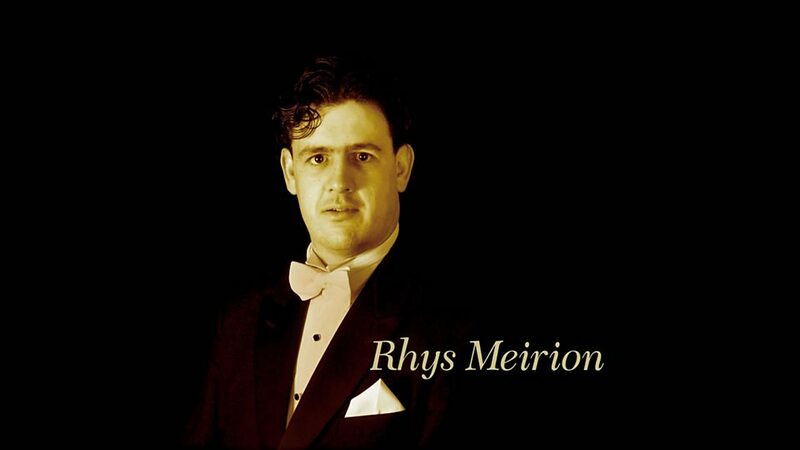 Rhys Meirion was born in Blaenau Ffestiniog, Gwynedd in Wales. 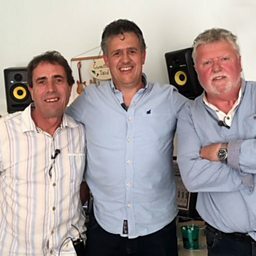 He worked as a primary school headteacher at Ysgol Pentrecelyn near Ruthin, before leaving in 1997 to study opera at the Guildhall School of Music and Drama in London. He is one of The Three Welsh Tenors/Tri Tenor Cymru. 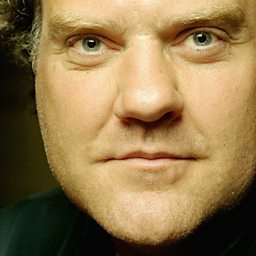 His album with Bryn Terfel, 'Benedictus', was nominated for a Classical Brit Award in 2006. He has sung the part of Rodolfo with Frankfurt Opera, West Australian Opera and at Opera Australia, and the title role in Gounod's Faust at the Hong Kong Opera Society. He joined English National Opera in 1999 and later became Company Principal from 2001 to 2004.